2. Saving telephone numbers in the SeTracker App setting\'s telephone, kids can answer and receive calls , but when saving in the contacts, kids can only receinve calls, can\'t make calls! 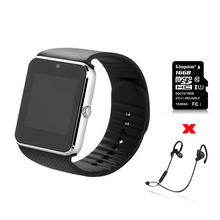 * This is Smart Watch q50 not only have the children\'s safe postion function but also have the common smart bracelet\'s function, such as sport monitoring, sleeping monitoring and alarms. Of coure, the Safety is the first priority especially for the children. 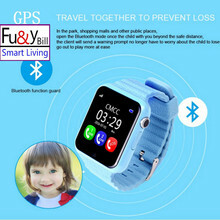 As a kids Safe smart watch, it has GPS and LBS double location for accurate position. It is also a quad band GSM (850MHz, 900MHz, 1800MHz, 1900MHz) unlocked phone that can be used anywhere all over the world. Sticking in a 2G SIM card and you can call on your wrist. * For better use, we develop the unique APP: SeTracker to take care of your kids. You can set SOS/Family number, Contacts, Telephone numbers in the APP, which avoid the stranger calls to yoru child. 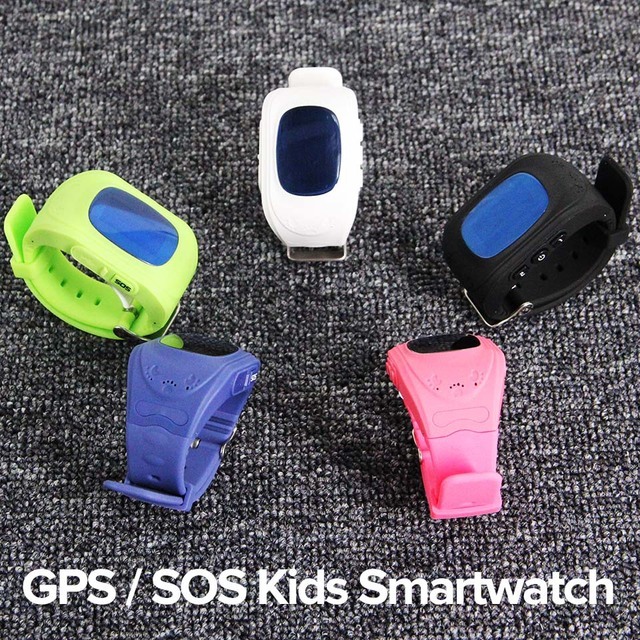 Meanwhile, the Geofence, Voice monitoring, Message alert, History route etc which let you know more better of your child. * To live a happier and relax life, buy it for your children or frineds\', relative\'s children. It\'s our pleasure to help you a safe and health life. 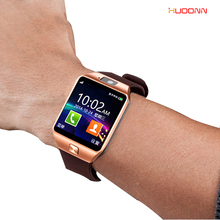 By this function, you can have voice conversation between smart watch and app. Send voice message over app or watch recording message send to phone\'s app all is available! 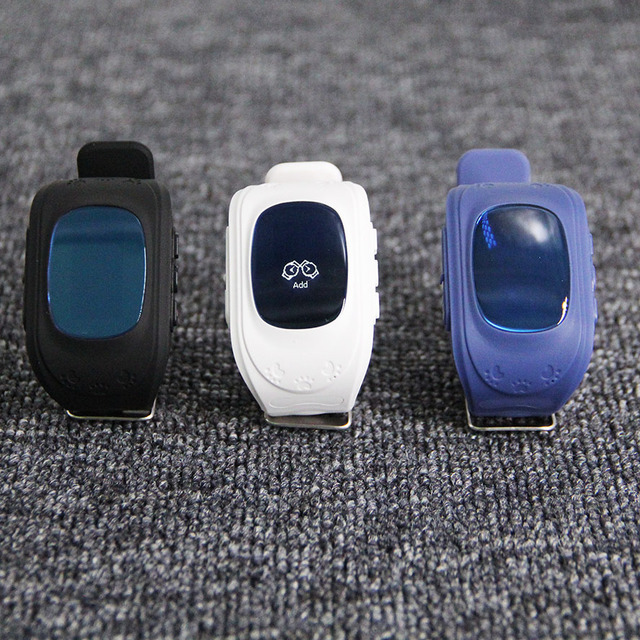 It\'s also can record your dear bay\'s steps, calories and distance. 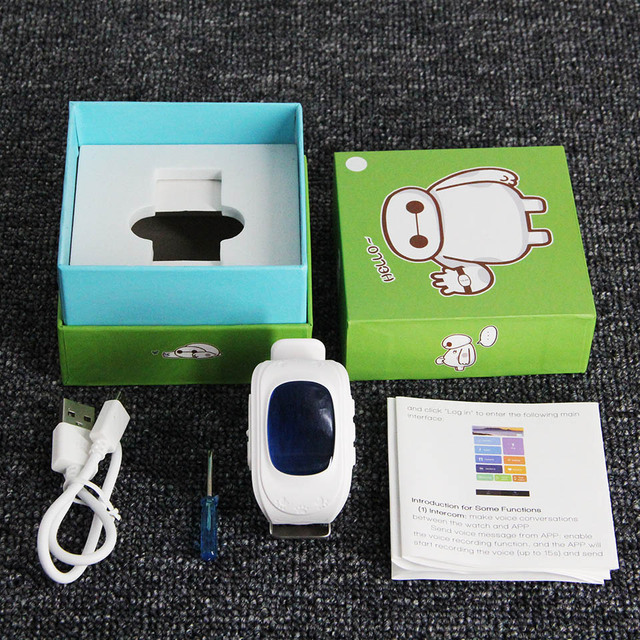 Let you know baby\'s sports data, adjust exercise program and get healthier life! 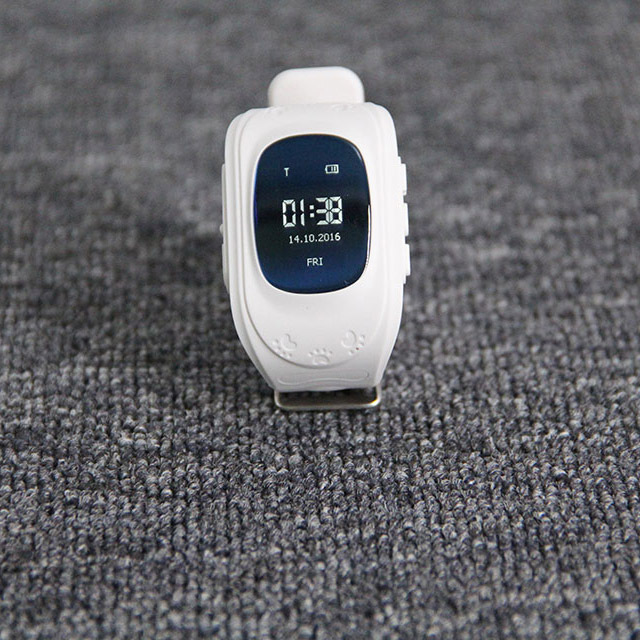 The smart watch will record your baby\'s turnover times, you can check the related data through the APP. Path query in the your children\'s historical activities by the choose the periond. If you set the telephone number in the APP\'s "SMS alerts setting", you will received message when occur the above 3 conditions. You can set 3 different alarms as your child\'s requirements! 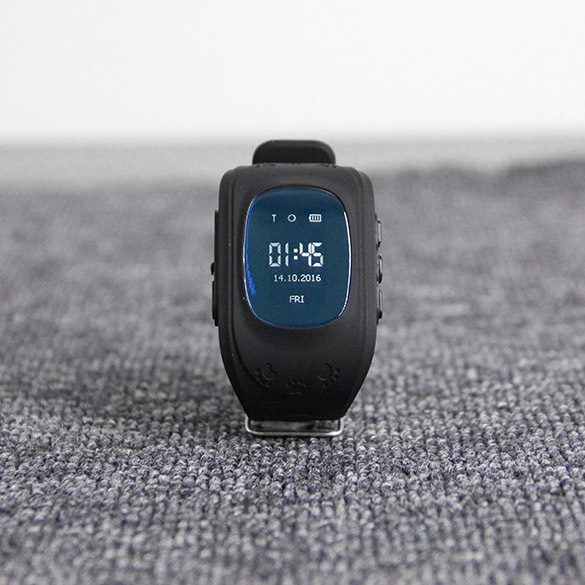 After registered your smart watch in the phone and the APP is on-line, if someone take off the watch from your children\'s wrist, you phone will alert to remind you. 2. If you can\'t checkout immediately after auction close, please wait for a few minutes and retry . Otherwise your package would probably be returned, We are not responsible for THE MISTAKE. 2)Singapore/Swiss/Sweden/Netherlans/Estonia Post Air Mail: Around 15-45 working Days,. Diferent country need diferent time. 3)Sometimes the Shipping time will be extended due to strict local customs inspection. 4. Buyer responses for (in case) all tax or VAT under any circumstances. If buyer want pay lower tax, you can contact with the seller , we could decrease Customs declaration price. 1. If you have a defective goods, you want to return or discount. Please contact us within 3 days after you receive the shipment. All return goods must be returned with its original packaging and accessories. 3. Sometime Airmail probably would miss some parcel, we will full refund for youwhen you can not get your goods. 4. We will deal with the refund in 3 business days when we get the refund information from you. 1. We will work with you to until you are satisfied. we sincerely hope that you can leave us a positive Feedback, for any reason you are not satisfied with your purchase, please contact us through (My Messages) or (Ask Seller Questions), Trade manager, before leaving neutral or negative feedback. We will do our best to resolve any problem and satisfy your needs. 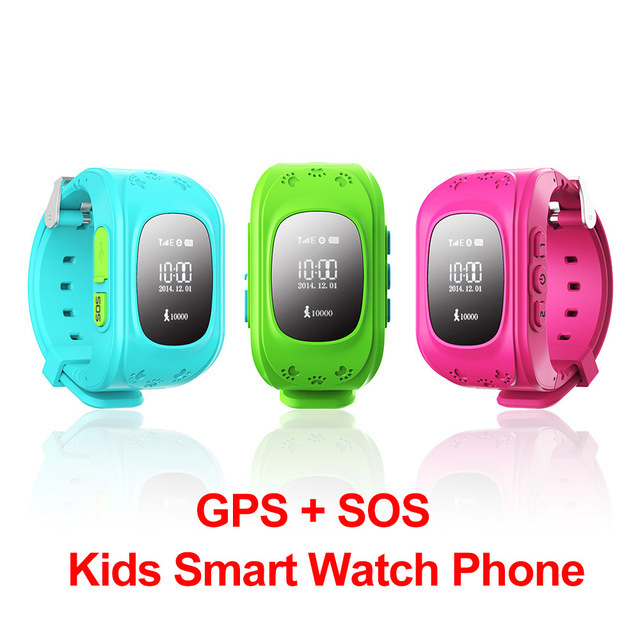 Children GPS Kids Smart Watch Wristwatch G36 Q50 GSM GPRS GPS Locator Tracker Anti-Lost Smartwatch Child Guard for iOS Android. For a kickoff, one should mention that the stuff is made good enough. Now it takes effort to buy something of good quality for such a price. The material feels good and strong so the thing can serve you a long while. My experience tells me it is significant in merchandise of this kind. On the web, I often see lots of products for a high price but the quality normally turns out to be quite bad. From this perspective, there’s not much sense keeping in mind its price. 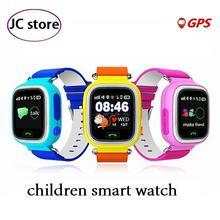 I was also happy that the Children GPS Kids Smart Watch Wristwatch G36 Q50 GSM GPRS GPS Locator Tracker Anti-Lost Smartwatch Child Guard for iOS Android is surely comfortable. In my opinion, this factor is one of the first things I take into account. I once happened to order something of high quality but what turned out to be too inconvenient. A lot of people also take into account the outward appearance of the item. If you ask me, the given merchandise looks quite pretty though you may disagree. In contrast with other similar merch I often see on the web, beyond doubt this one is more than good. Its price-quality trade-off is very good. This quality is totally worth the cost. I don’t like to pay extra money when there’s an item of comparable quality for less money. At conclusion, I can say the model is undoubtedly worth paying for. I’m happy I found it and ordered it. The merchandise is a no doubt worth the posted price. The quality coupled with its cost makes this merchandise a good purchase.